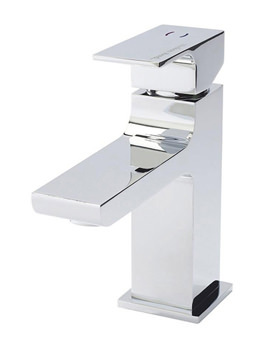 A waterfall spout and wonderful design - it cant get better than this Basin Mixer Tap from the house of Hudson Reed. 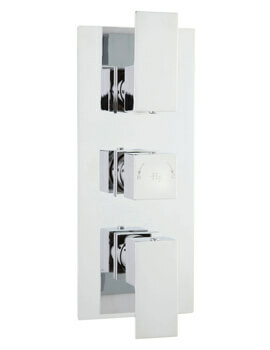 The product, which is part of the brands Art range, features advanced ceramic disc technology. Supplied with push button waste, it is ideal for low-pressure water systems. 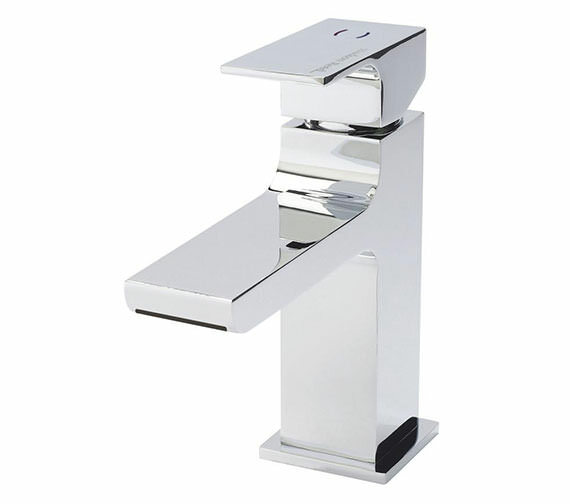 The model, plated with fabulous chrome finish, is backed by two decades guarantee against all manufacturing defects. For free and fast delivery, order it from your favourite online store. Please refer PDF's of Customer data sheet and Fitting instructions from below. Hello. Does the Hudson Reed 20 year guarantee cover ceramic discs and cartridge? This is a 12 month guarantee, the 20 years will relate to chrome finishing on the product. We do not do the ART without a waste, however it is separate part so you don’t have to use it if you do not wish to do so. 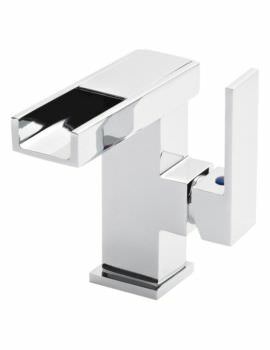 The tap I am looking at says it is suitable for low pressure. My water pressure is not low and it is strong Will this still work OK? 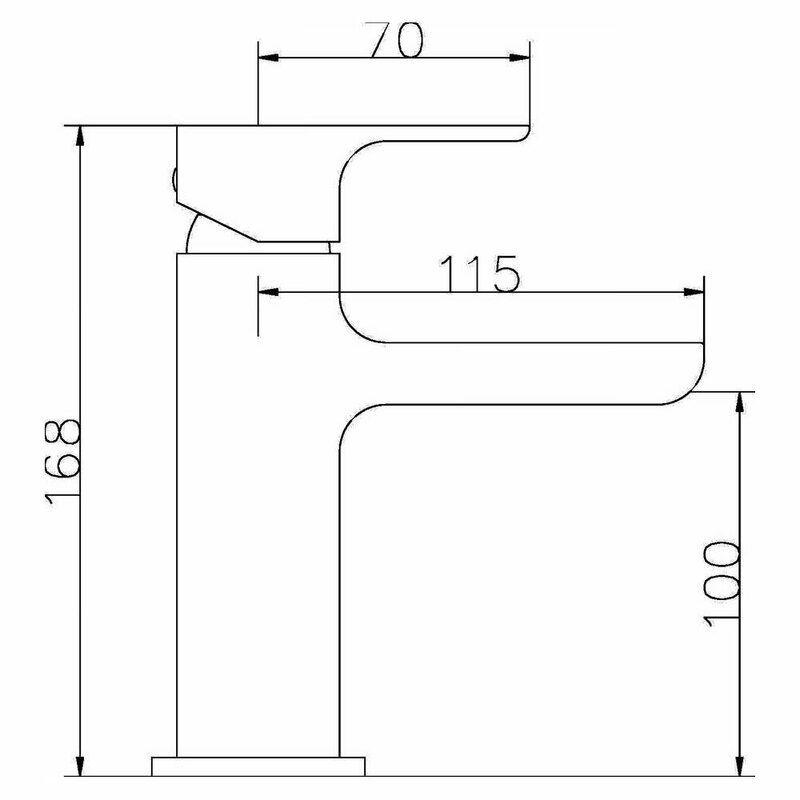 My sink has a 38mm tap hole would this fit? 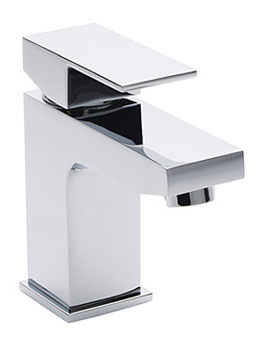 The ART315 will happily fit the tap hole.